Need your unit to get noticed? 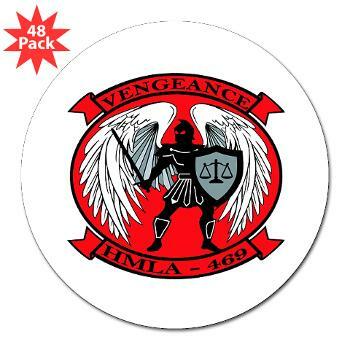 Wear your unit crest or Shoulder Sleeve Insignia with our stickers. Show your combat unit, combat badge qualification or awarded medals.